Every fall, our Pack participates in one of the largest food drives in the United States – Scouting for Food. The Boy Scout National Capital Area Council currently partners with Safeway, WUSA-News 9, the Capital Area Food Bank, and local food banks to provide more than 850,000 pounds of food annually to shelters, needy families, and the elderly. 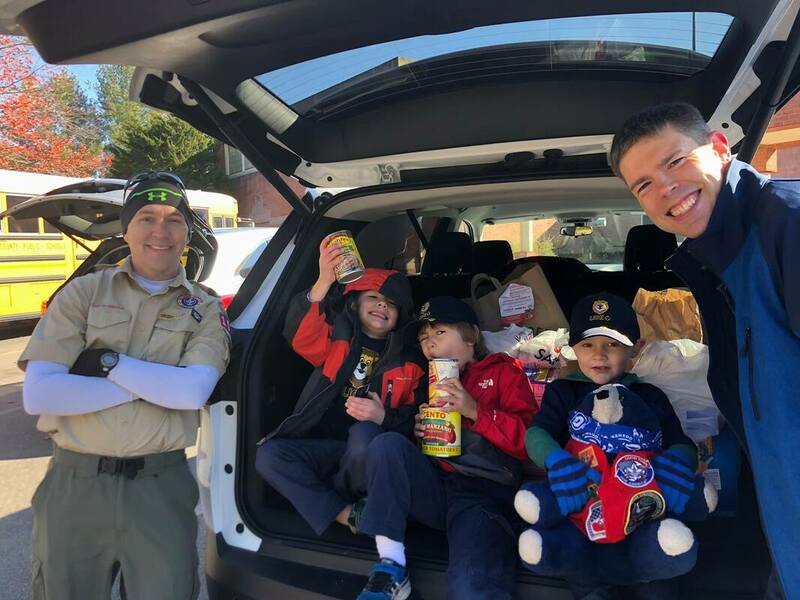 Through the combined efforts of Boy Scouts, Cub Scouts, Varsity Scouts, Venturers, and Sea Scouts more than 1 million Scouting for Food collection bags are distributed across the Washington D.C. metropolitan area. The food collected is used to help needy families right here in Fairfax County. 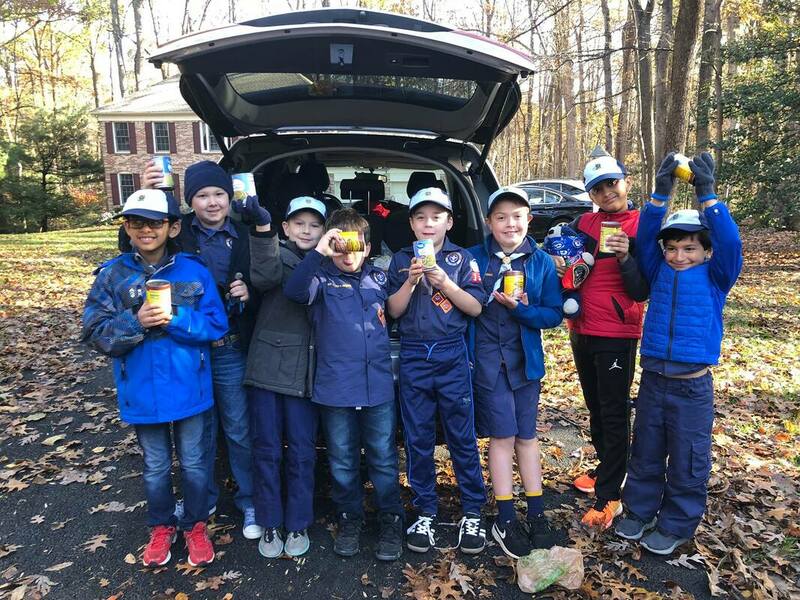 Cub Scouts (with parents and leaders) go door-to-door in their neighborhood (assigned routes) to distribute bags the first Saturday in November. One week later they return to collect the bags full of food, which in turn is dropped off at one of a number of centralized collection points for distribution to local food banks.